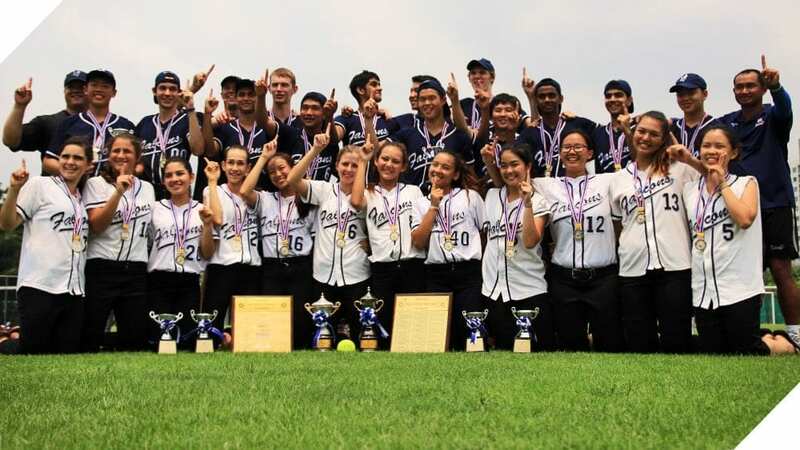 Our love for the Falcons must have been a good luck charm over the Valentine’s Day weekend as our young athletes earned championships in multiple sports and multiple tournaments across Bangkok. 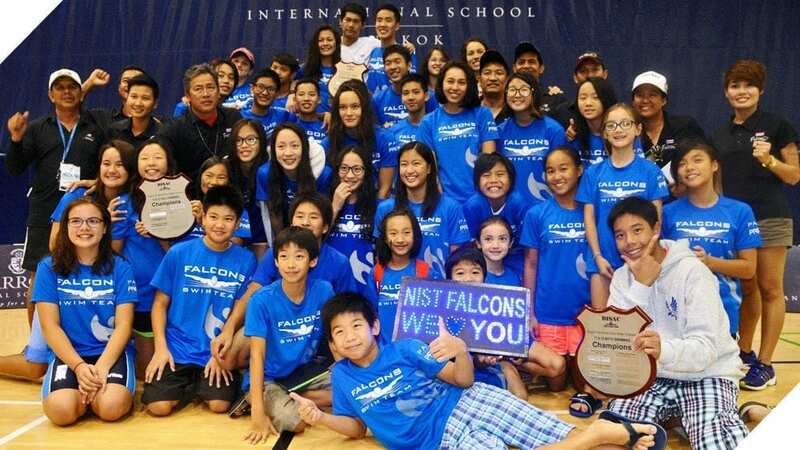 From the ever-popular Falcon Friendship Tournaments hosted here at NIST to events at Amnuay Silpa School and International School Bangkok (ISB), the Falcon teams flew into the competitions whole-heartedly and again demonstrated their dedication, perseverance and commitment to fair play. On our home turf the Falcon Friendship Softball and Badminton Tournaments drew 17 teams and many more supporters to join in a celebration of friendly sport. 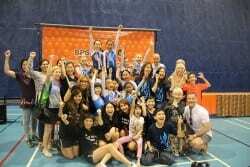 UWC Dover from Singapore joined in once again and our NIPTA parents did a fantastic job providing healthy sausages for all the supporters! 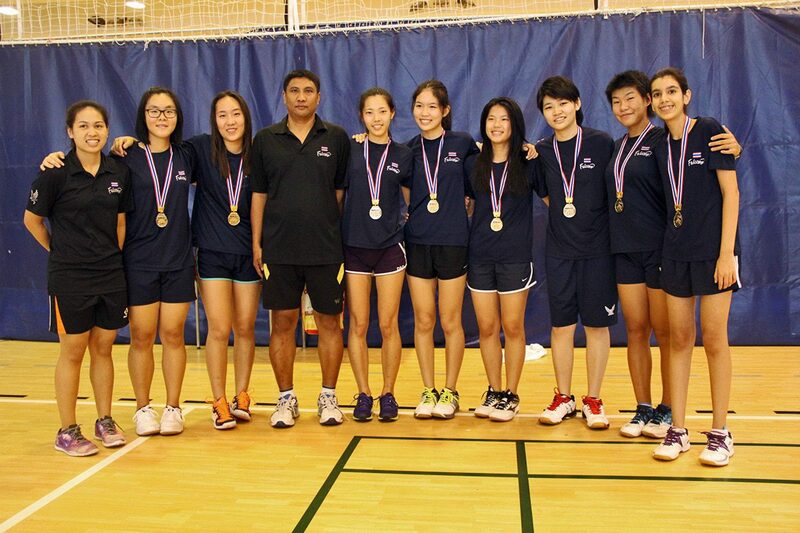 A big thank you also goes to all the coaches who have guided the students to achieving wonderful results: U19 Girls Badminton Champions, U19 Boys Softball Champions, U19 Girls Softball Champions and second place for the U19 Boys Badminton. 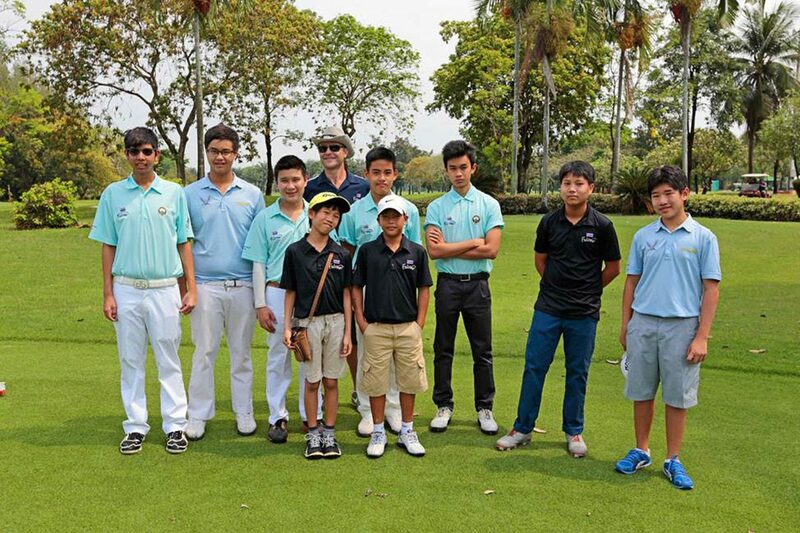 Full results of the matches can be viewed on the tournament site. 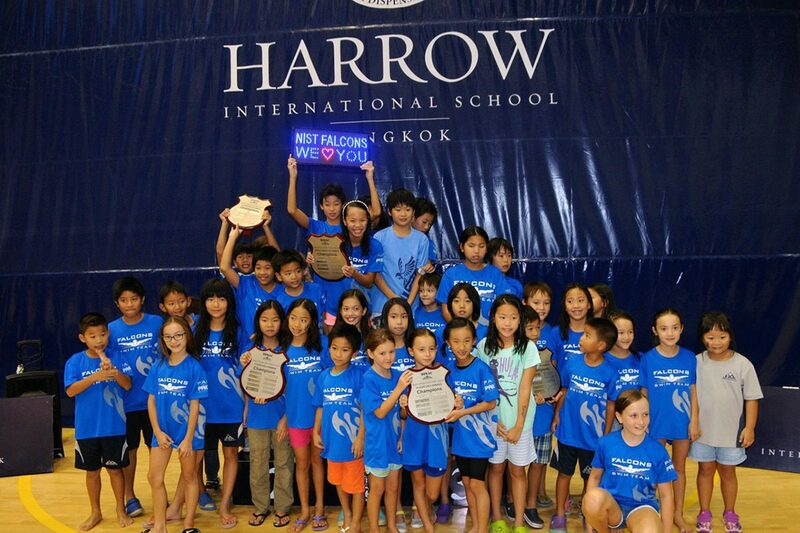 Meanwhile the Falcon swimmers dove into the 2016 ANS Titans Sprint Challenge hosted at Amnuay Silpa School. 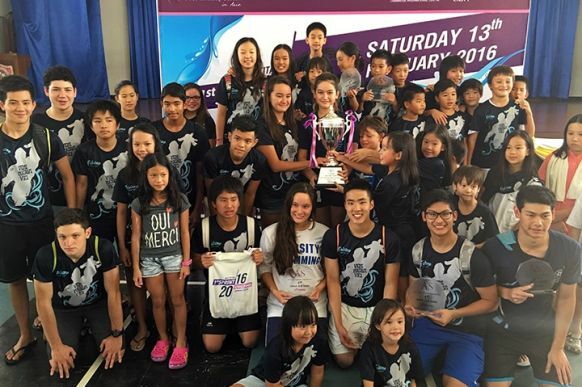 An action-packed, one-day competition, it highlighted the incredibly talented and well-rehearsed routines of our swimmers. Both the students and coaches worked tirelessly leading up to the event to ensure that they were prepared and ready to compete and it was obvious that their perseverance and preparations paid off, with the boys and girls earning the overall championship. Special thanks go to all of the parents who came out to support their children and the rest of the team, and to the coaching staff for their commitment to the team! Individual results are detailed on the Falcon sports blog. 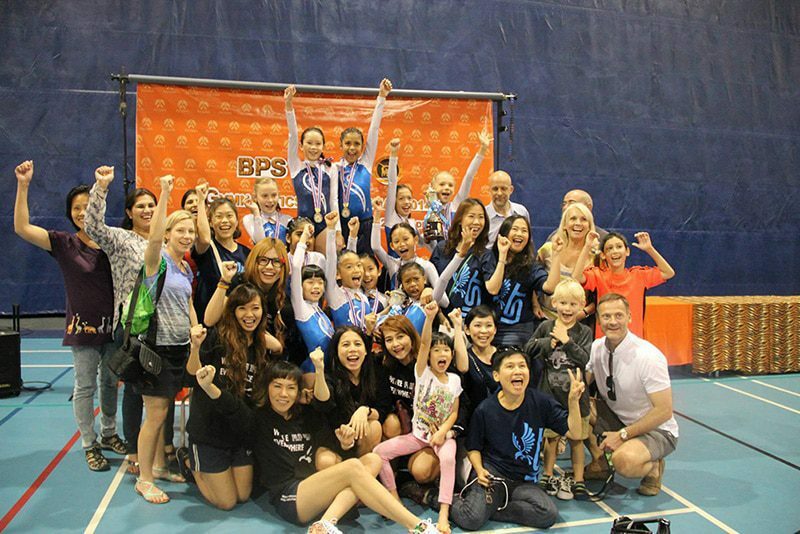 Finally, the Falcon gymnasts marked another memorable weekend competing in the 2016 ISB Black and Gold Gymnastics Competition, hosted at ISB both Saturday and Sunday. 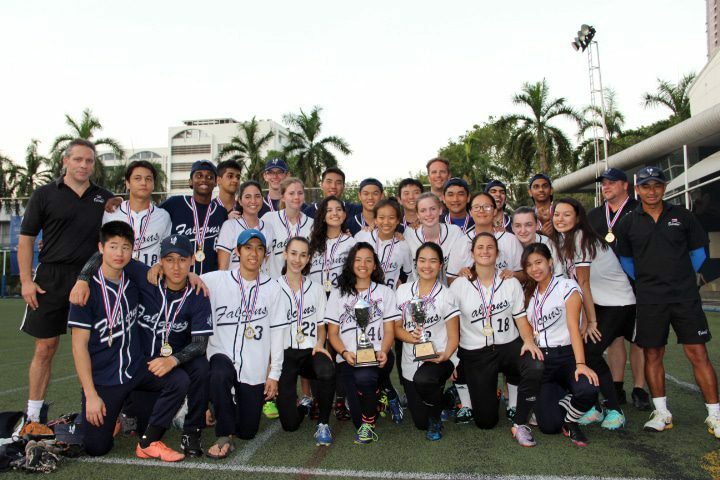 This year’s tournament was the largest to date, and our students performed incredibly well despite the increased level of competition, and earned multiple team and individual championships. 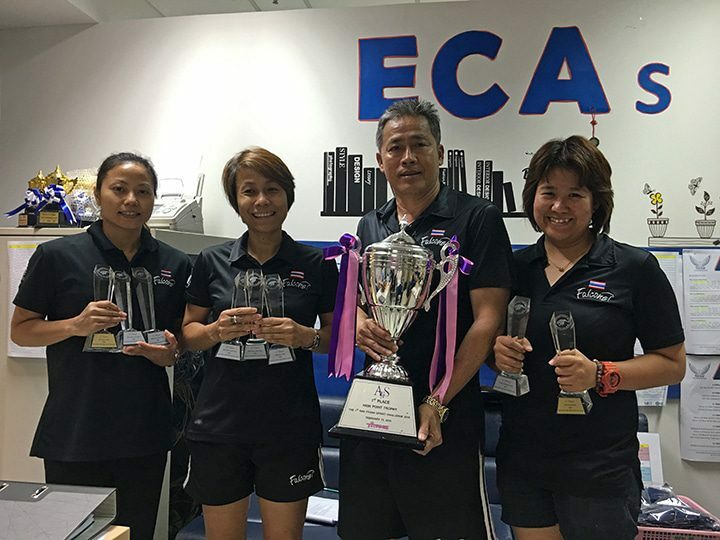 Again, a big thanks to the coaches for their dedicated guidance and our parent supporters who cheered and supported the Falcons! 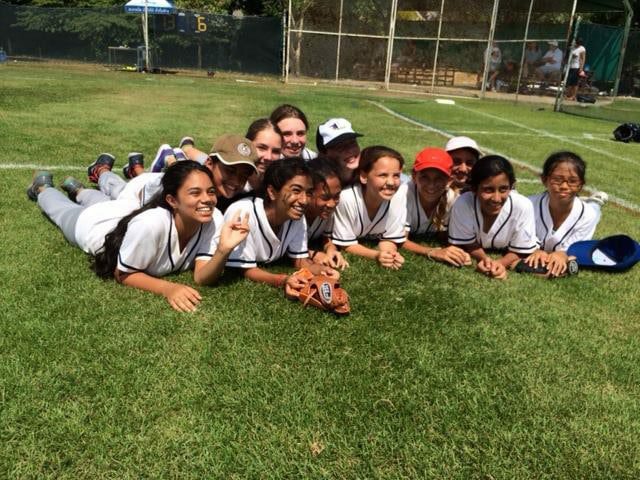 This enthusiasm and dedication makes our programme special. Visit the Falcon sports blog for full details of the tournament. What a weekend! 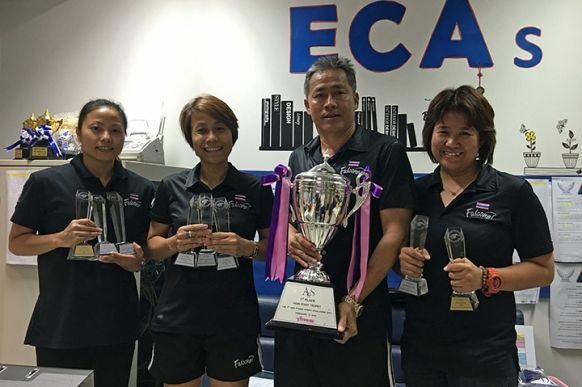 While the great results testify to the combination of hard work and dedication by the athletes, as well as the coaches, they also represent the strong community that serves as a foundation for our athletics programme. 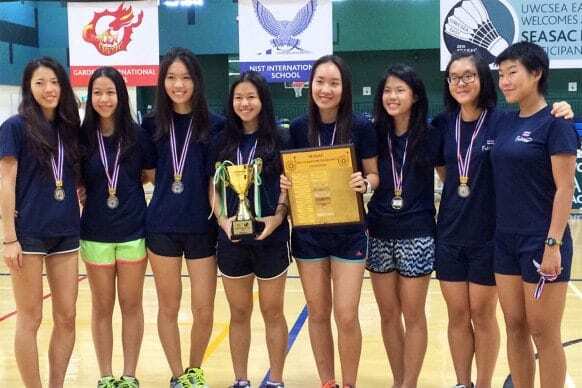 The Falcon athletes, like all NIST students, succeed because they are willing to learn from failure, respect their peers and play with integrity. 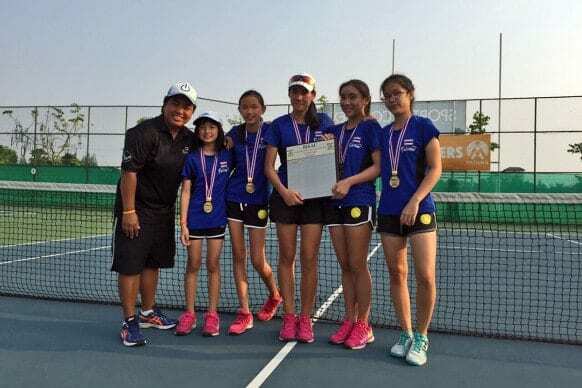 And without the guidance our teachers, parents, and coaches—whose passionate involvement in the sports programme drives this success—these results would not be possible. Go Falcons! 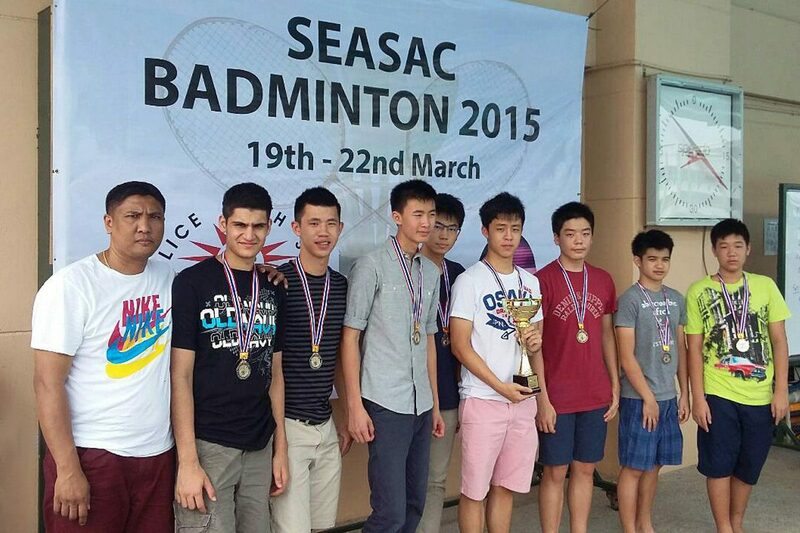 Though topping last year’s achievements in sports posed a challenge to the NIST Falcons, they rose to the challenge in last weekend’s SEASAC tournaments, held from 20-22 March. 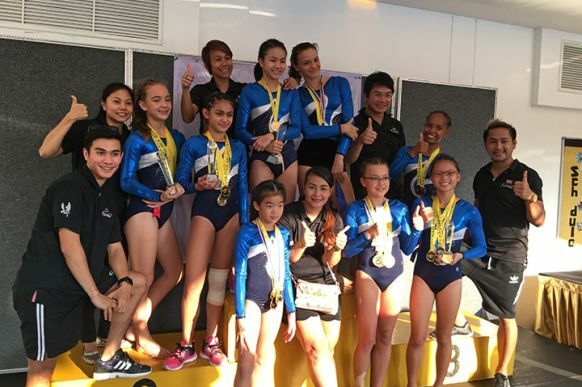 With events taking place in three countries—Thailand, Malaysia and Singapore—our young athletes faced top competition from around the Southeast Asian region. 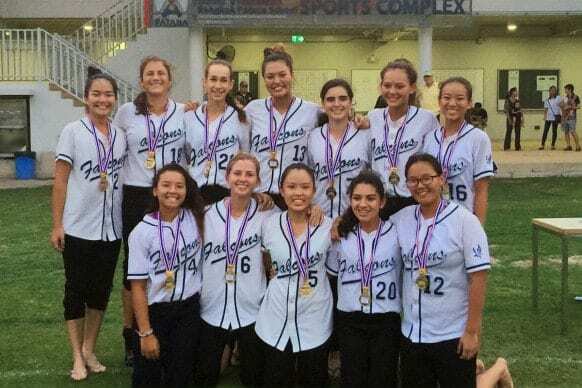 When the final minute ended on Sunday, the Falcons had swept the softball and badminton tournaments—a SEASAC first—and netted several top places in the gymnastics tournament hosted at the school. 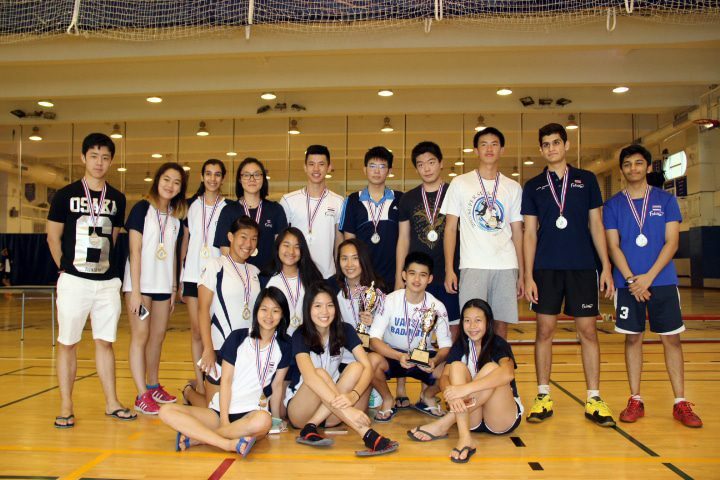 Further afield, the boys badminton team headed to Kuala Lumpur while the girls team flew to Singapore for their respective tournaments. 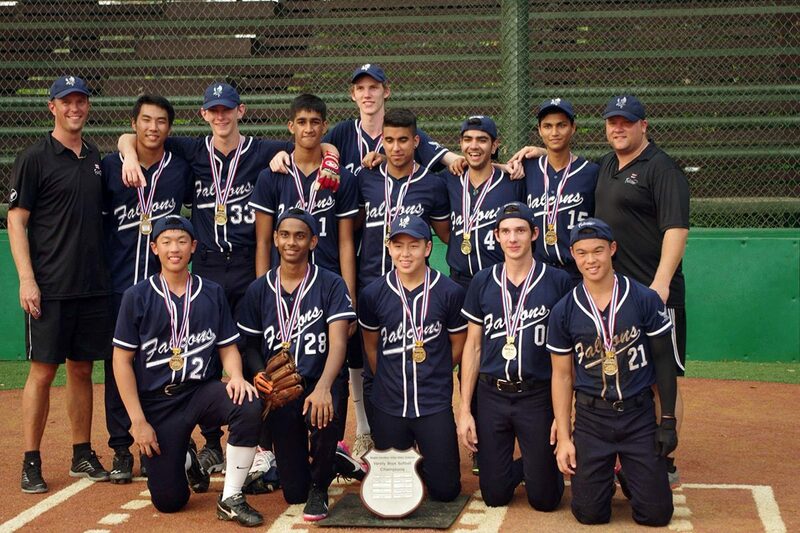 Despite the distance, the Falcons again showed solidarity by winning both championships. More importantly, the NIST team also received the SEASAC Sportsmanship Award, a testament to the grace they’ve shown both on and off the court. Top seeds in the tournament included Sasicha (Singles 1), Patanque (Singles 2), and Joy and Grace (Doubles 1). 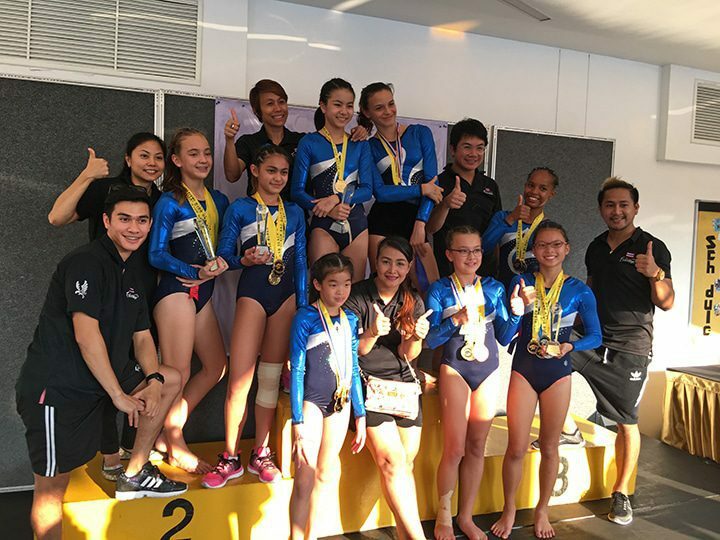 One of the most exciting events of the weekend—the 2015 SEASAC Gymnastics Tournament—took place on our home campus. 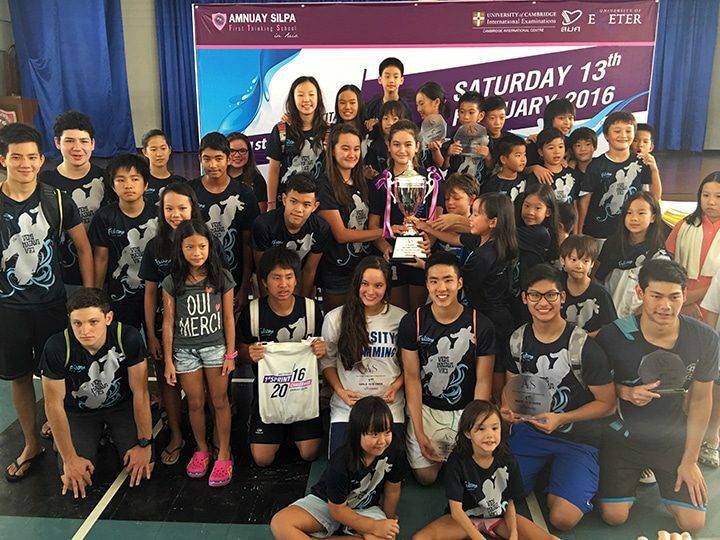 This was the third time the event has been hosted at NIST, and our gymnasts were eager to show their skills to a supportive home crowd. Once again, the Falcons earned high honors in both team and individual placements. 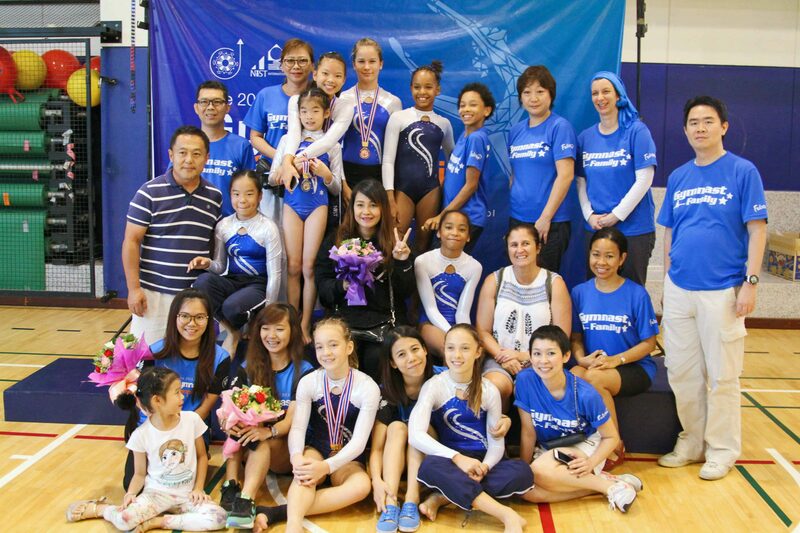 View photos of the gymnastics tournament in our Zenfolio album. Congratulations to all of our Falcon athletes not only for their incredible performances, but also for the positive way in which they represented our community. 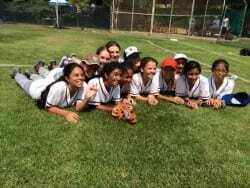 Thanks as well to all of our coaches and staff who worked hard to achieve these results, and to our incredibly supportive parent community.